The FADER World Radio, a special pop-up show celebrating our new Global Issue, will premiere on March 8 on Apple Music’s Beats 1 radio. Tune in on Tuesday at 10 p.m. ET and 7 p.m. PT. 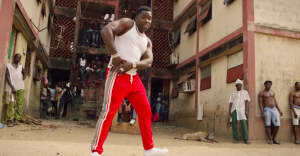 The show, hosted by The FADER’s Naomi Zeichner and Rawiya Kameir, will feature new music from Global Issue artists, an exclusive mix from Mexico City collective N.A.A.F.I., and an interview with cover star J Balvin. 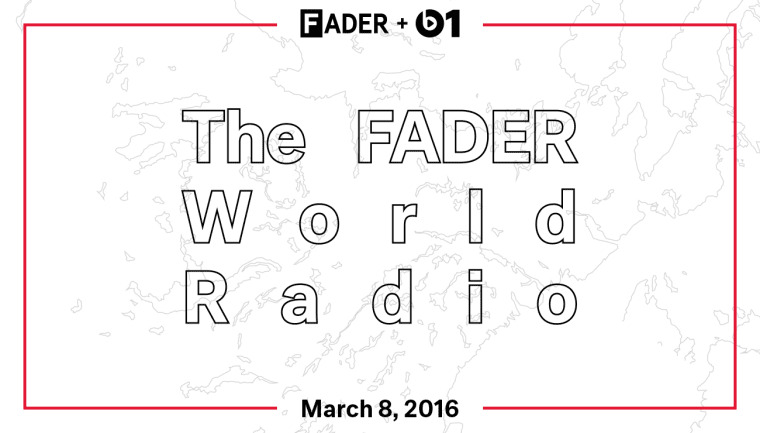 Listen to The FADER World Radio on March 8 at 10 p.m. E.T. / 7 p.m. P.T. at apple.co/Beats1. It airs again Wednesday, March 9 at 9 a.m. ET / 6 a.m. PT.